The grass family is one of the most important families in the world, if not the most important. It forms the very basis of many ecosystems and all animals are therefore either directly or indirectly dependent of them for survival. Grasses are used as a food source; they provide shelter for a huge range of organisms, and they protect the soil from being degraded which leads to erosion. 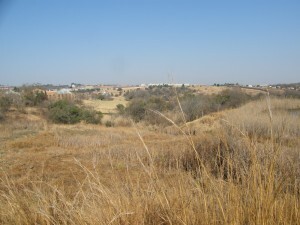 When most people look at grasslands or veld all they see is a yellowish grass that often occupies open spaces and doesn’t appear to support much life, perhaps you see it as a perfect place to develop a shopping center or a house. What we don’t see is a complex ecosystem which supports a huge variety of organisms such as insects, frogs, reptiles, birds and mammals which includes our large herbivores. Many species use the grassland to build nests, forage for food, and use as shelter. 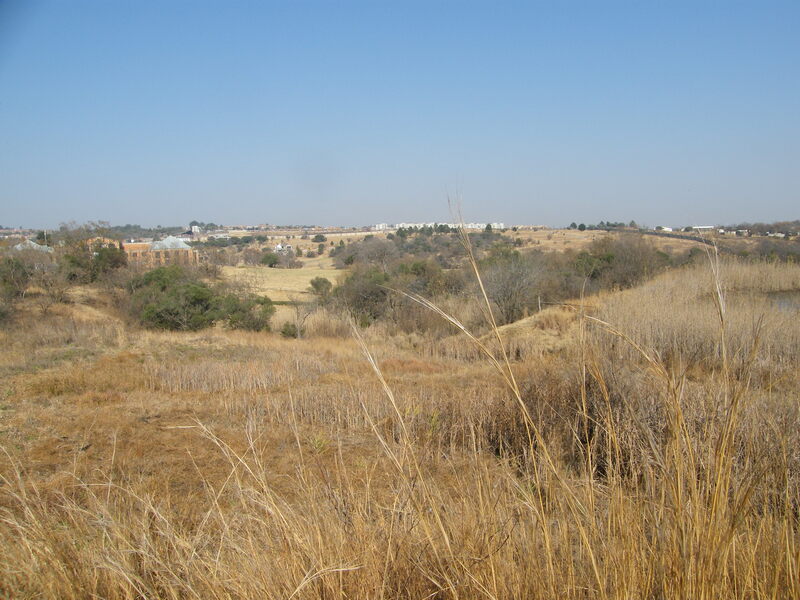 There are many different types of grasslands all over South Africa and in Gauteng we have Egoli Granite Grassland which occurs nowhere else. There are many species of grasses that occur throughout South Africa and each species has been given an ecological status which groups similar types of grass together based on their reaction to grazing. There are 5 groups of grasses: Decreasers, Increaser I, Increaser II, Increaser III and Invaders. Assessing the veld condition is done by doing a survey to determine the number and density of species in an area (called the species composition). There are several techniques used to analyse the data and all of them enable researchers to identify whether the grassland is healthy with a high biodiversity with a high ecological value, or degraded with few species and a low ecological value. 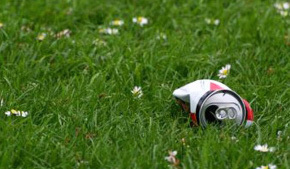 It is important to note that even grassland which might be considered degraded and with little value is still important as it will protect the soil from erosion and provide shelter to many organisms.